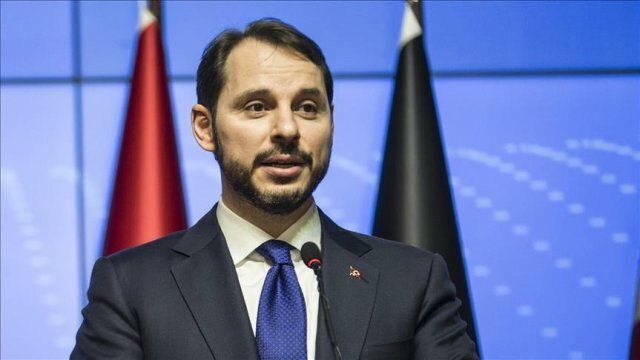 Chad, Turkish leaders as one on Jerusalem, terrorism In a joint declaration and talks between Turkish and Chadian leaders and their delegations, the two countries spoke in unison on a host of international issues -- including Jerusalem and terrorism -- and the will for closer relations. 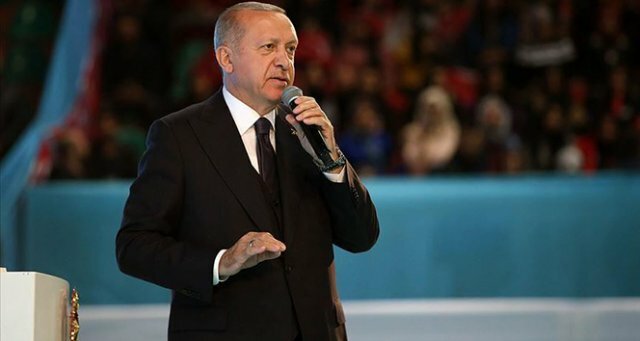 Turkish leader backs Qatar amid diplomatic row President Recep Tayyip Erdogan said on Friday Turkey would stand by Qatar amid a diplomatic row engulfing the Gulf state. 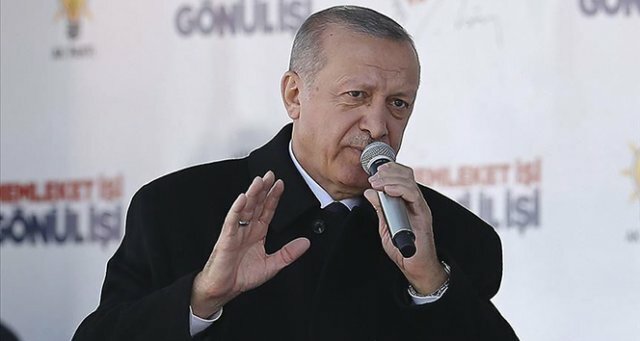 EU refugee deal at risk, Turkish leader says Turkey’s migrant deal with the European Union 'will not be possible' if visa-waiver demands not met, President Recep Tayyip Erdogan told French daily Le Monde on Monday. 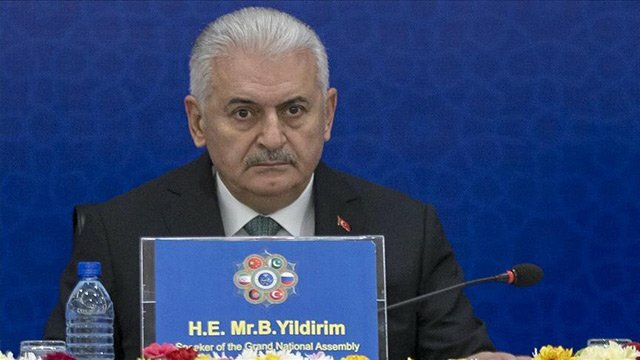 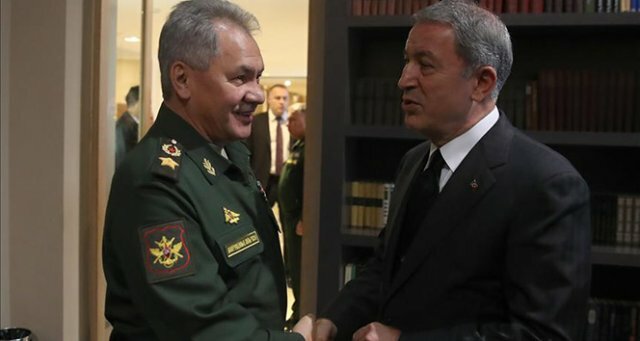 Turkish leaders reach crucial consensus after failed coup Turkish President Recep Tayyip Erdogan met the leaders of Turkey's ruling party as well as two major opposition parties in Ankara, a presidential spokesman said Monday. 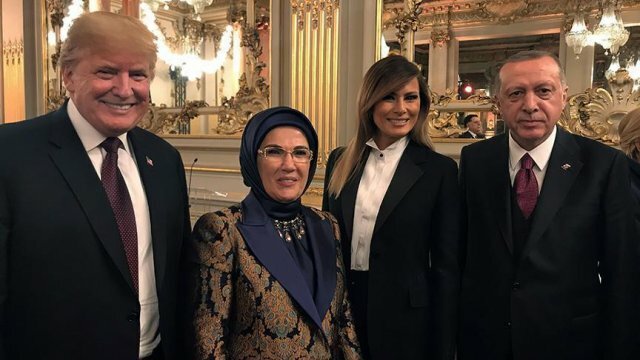 Turkish leaders praise new Izmit Bay Bridge Turkish leaders have visited Thursday the Izmit Bay Bridge, or "Osman Gazi" as announced Thursday, which is to be the fourth-longest suspension bridge in the world. 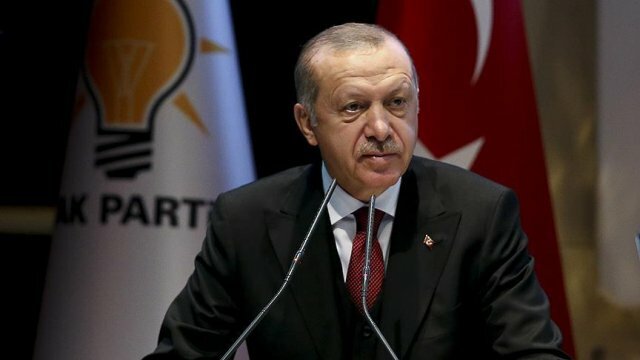 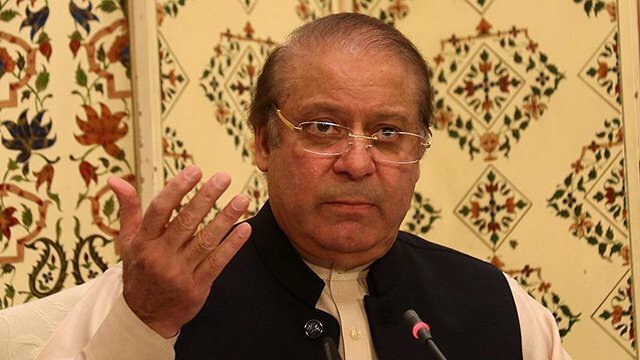 Turkish leaders condemn suicide blast in Pakistan Turkish President Recep Tayyip Erdogan on Sunday "strongly" condemned the suicide blast that killed scores of people and injured hundreds of others in the Pakistani city of Lahore. 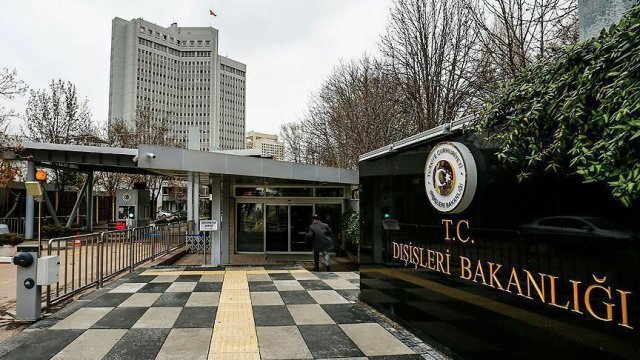 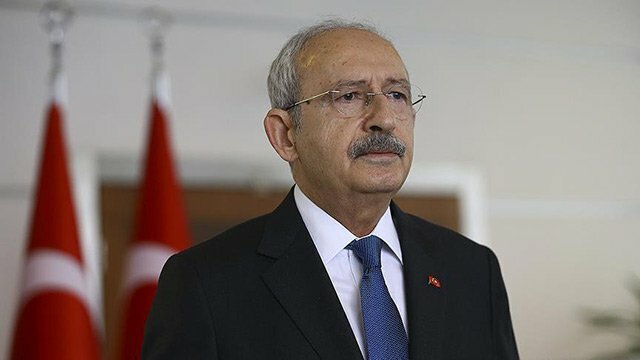 Turkish leaders strongly condemn Morsi death penalty Cabinet members and nongovernmental groups slam Saturday's death sentence issued against former president of Egypt.